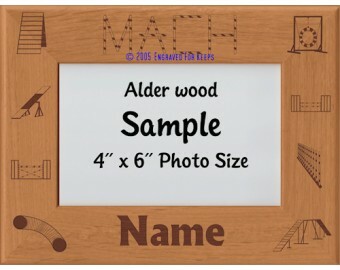 Holds 4" x 6" Photo Approx 6½" x 8½" Outside Edges with 1¼" Alder wood border. 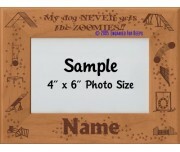 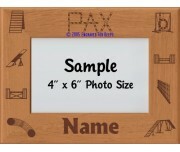 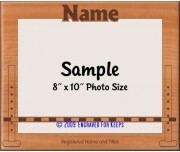 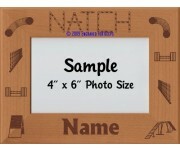 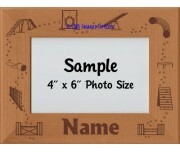 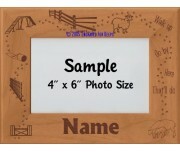 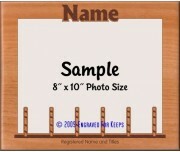 Holds 5" x 7" Photo Approx 7½" x 9½" Outside Edges with 1¼" Alder wood border. 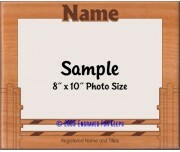 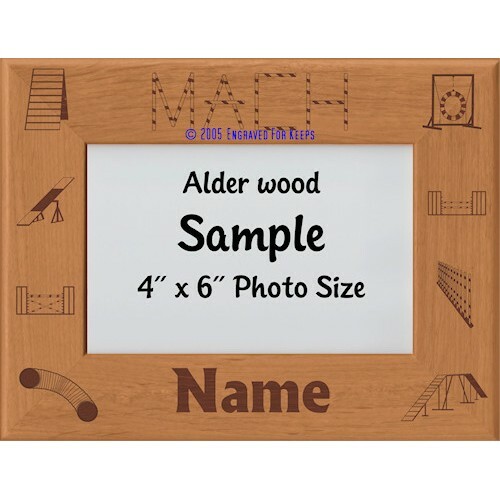 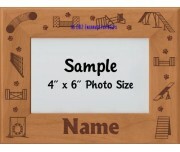 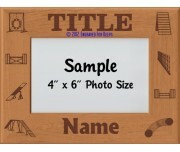 Holds 8" x 10" Photo Approx 11½" x 13½" Outside Edges with 1¾" Alder wood border.